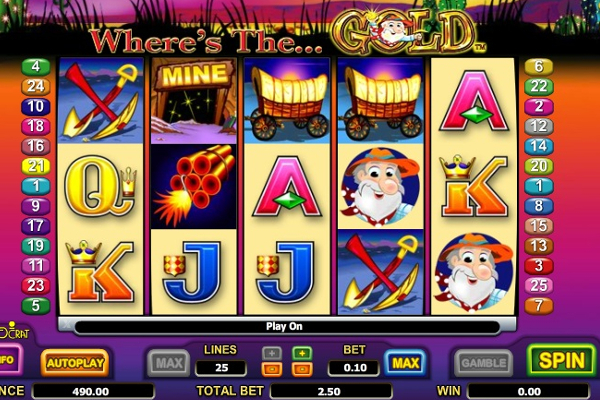 Created by IGT, Golden Goddess video slot invites you to a fantasy world where all your heart’s desires are fulfilled as you explore the magical world with the golden princess and her brave prince, to unlock the hidden treasures and fortunes within the reels. 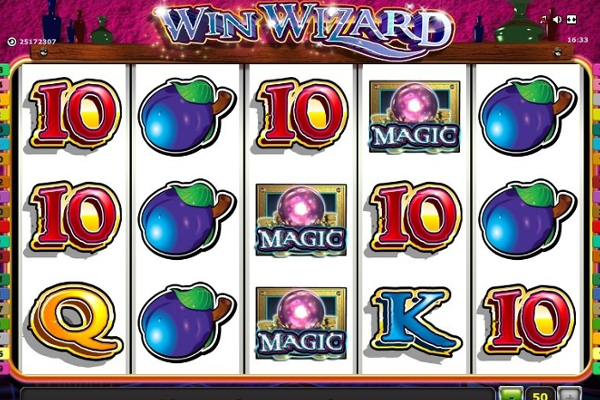 The fantasy-themed video slot resembles ancient Greece with an array of exciting bonus features, a wide selection of betting options, well-rendered graphics, highly detailed symbols, astonishing sound effects and a jackpot bonus worth 1,000 times your stake. You will also discover magical creatures assisting you in hunting down the hidden treasures as you explore the beautiful landscape of this game. The background has a Greek look and feel to it, with mountains stretching away far into the sun-soaked distance while a Greek temple is visible just behind the reels. 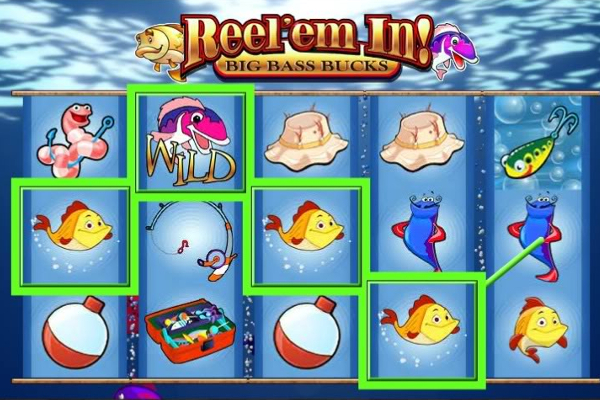 You will also notice a lush green landscape with beautiful flowers blooming around the reels to complement the beautiful scenery brought forth in the game. The betting platform received a gold and brown color coating while the reels have been framed in a thin gold trim. The collection of themed symbols includes a horse, a lovely white dove, the handsome prince and the golden goddess herself. The lower valued symbols include 10, jack, queen, king and ace to complete the set of symbols found on the reels. The sound effects vividly justify the fantasy theme of the game. 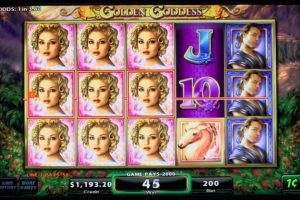 Golden Goddess will have you whisked away to a fantasy world where you will appreciate the beauty and tranquility presented across 5 magical reels, with 3 rows and 40 gorgeous pay lines. The betting options per line range from $1.00 to $5.00, while the bet per spin starts at $40.00 and can be increased to a maximum of $200.00 for the serious punters out there. 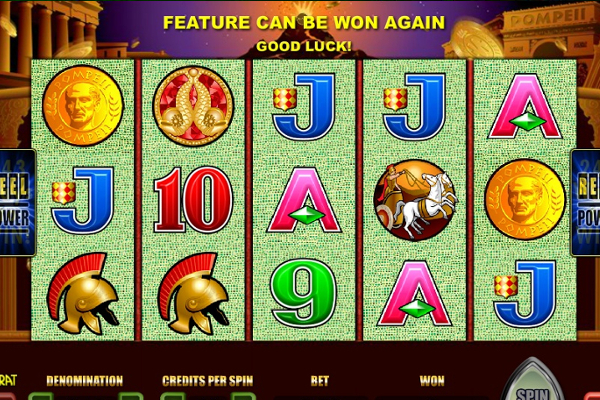 The additional bonus features include wild symbols, a bonus symbol, a super stacked feature and free spins. The Golden Goddess logo acts as the wild symbol and will gladly substitute for all symbols on the reels. 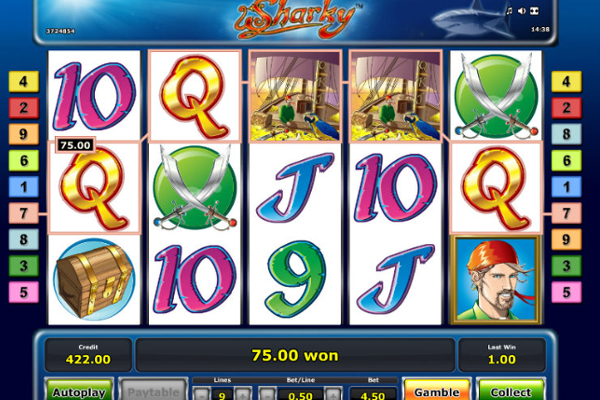 Landing five wild symbols in view will also pay the highest jackpot bonus, rewarding you with 1,000 times your stake. 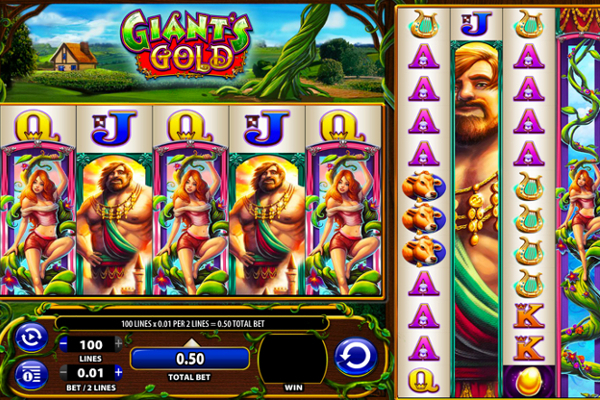 Golden Goddess also features a super stacks feature which you will notice immediately after opening the game. 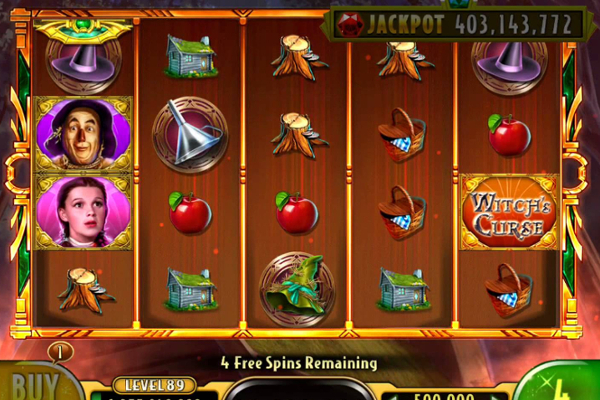 The reels contain numerous stacked symbols where the same symbols are placed on top of each other, and therefore your payouts will be quite significant if you manage to land several of them side by side. It’s not impossible to display three full reels containing the same symbol where you will form a 3×3 pattern, transforming into one colossal symbol with a rather generous prize linked to it. The beautiful red rose represents the bonus symbol and will only make an appearance on reels two, three and four. 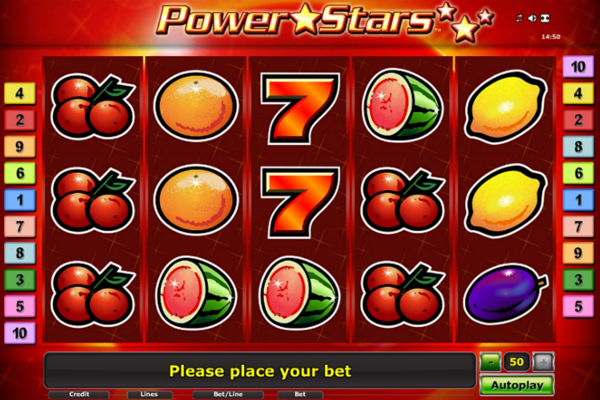 You will need to display a total of nine red roses to be granted 7 free spins. You then will need to pick one of the roses to determine which symbol will appear stacked on the reels during the free spins round. 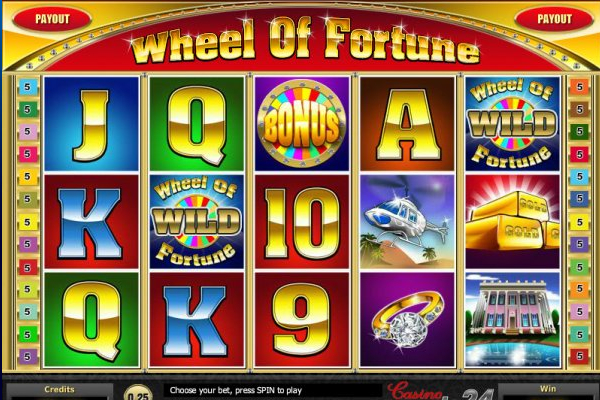 Unfortunately, the free spins round does not contain any multipliers to ensure you walk away with a big cash prize, but the stacked symbols will certainly make up for it. Golden Goddess is a fantastic looking game with unbelievable graphics and mesmerising sound effects, completely relaxing you, while you play. The added stacked symbols and clever bonus feature makes this a top notch game overall, and I would recommend this to anyone looking for an entertaining time on the reels.